Hemp is trending upward, thanks to the growing popularity of the plant and its oil. It has its pharmaceutical benefits, but that’s not all: Many homeowners are turning to hemp as a basic material to decorate their homes with taste. This all-natural plant fiber has become one of the most eco-friendly, sustainable building and decorating items. It grows tightly spaced so that reduces the amount of land required for cultivation, it requires very little — if any — pesticides, it’s highly renewable, and of course it absorbs CO2, so it effectively cleanses the air. If you’re into sustainability as well as trendy decor, think about joining the move to hemp. 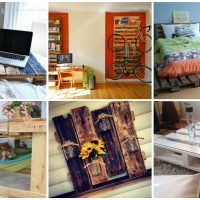 Here are some of the best ideas for its inclusion in your home. Hemp is most often used in home decor in a twine or rope format. 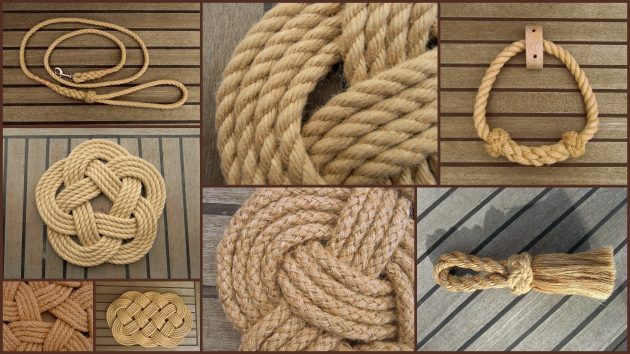 It’s the perfect durable, yet distressed-looking, material for building a series of rope mats. 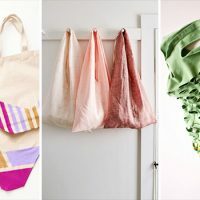 You can choose from a variety of shapes and patterns to make your own, or purchase them in almost any home goods store. 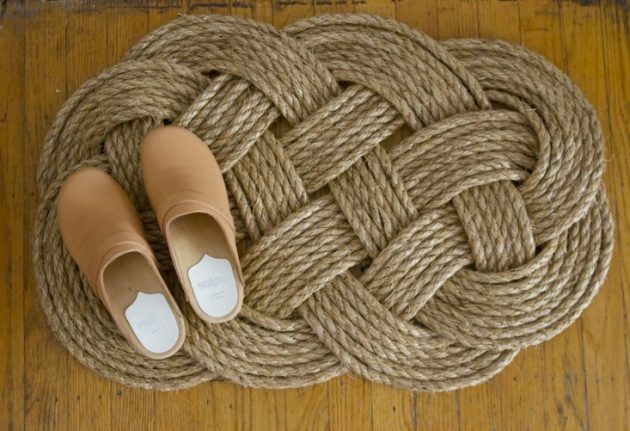 Although hemp rope is usually brown or tan, you can dye it or paint the finished mat to achieve a desired color. Glass central light covers are still quite popular in homes. If you’re tired of the Victorian look and want something fun and modern, however, replace your traditional glass cover with one made from hemp. Wrap a wire hanging plant basket with rope and weave fun patterns through it. The final effect is stunning! It also makes beautiful lampshades. Take an existing, boring lampshade and wrap it with hemp rope. For an eclectic look, dye the finished product in an ombre style. 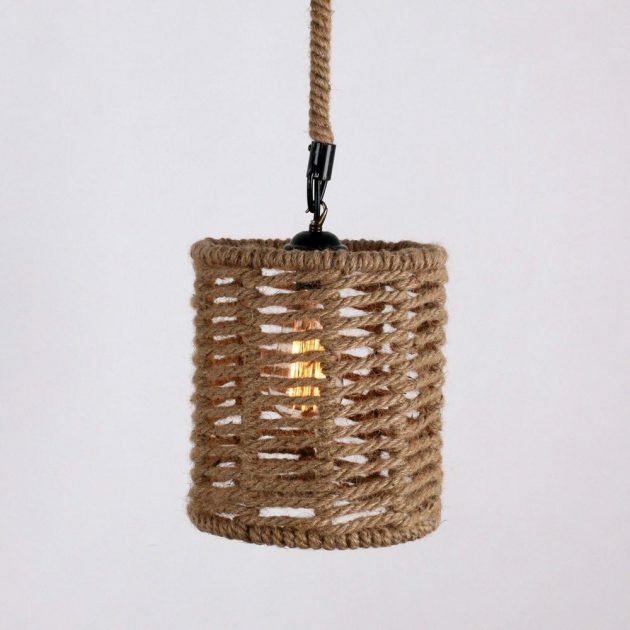 Hemp can be knotted and woven into a hanging carrier, into which you may place a lantern. 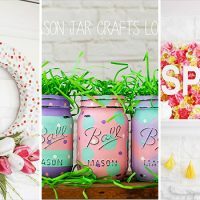 You could also use a simple mason jar with a candle inside. 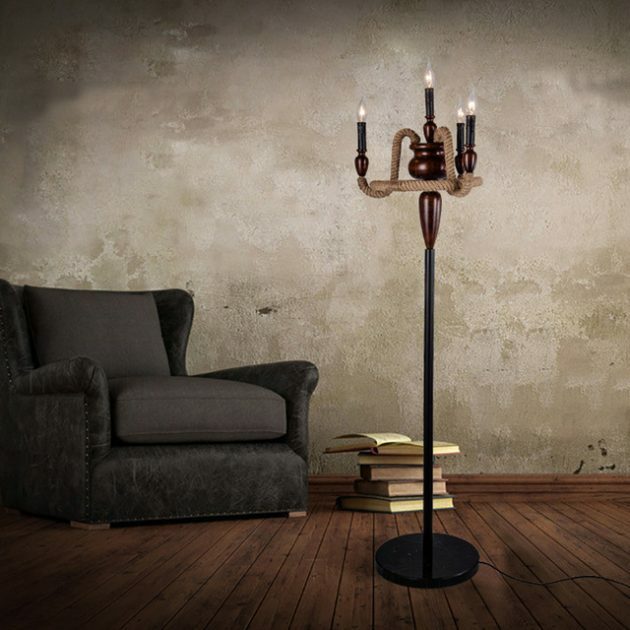 The result is a beautiful, rustic accessory that adds charm to either your indoor or outdoor spaces. Hemp rope can be woven into a beautiful sofa throw, which may be purchased at your favorite home goods store. It also makes a great fabric: You can pick up a variety of throws and pillows made from hemp to decorate your sofa, loveseat, chairs, or bed. Both hemp ropes and fabric can be turned into large decorative area rugs, as well. You might be amazed by what a talented rug artist can do with hemp-rope swirls, to create a gorgeous pattern for any room. These rugs can be dyed a variety of colors, and many are stamped with trendy patterns as well. 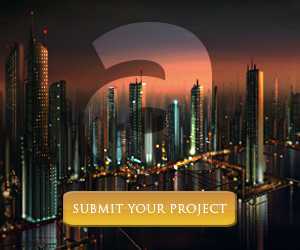 It’s a great way to brighten up a bland room while placing less stress on the environment. 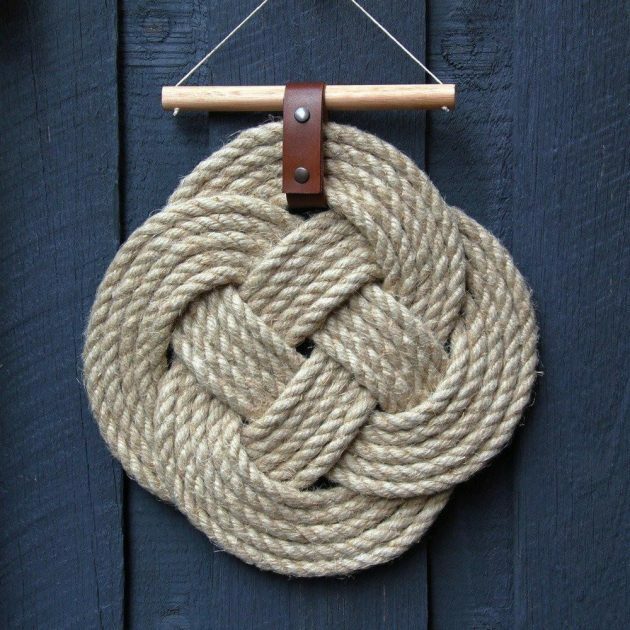 Hemp rope can be stiffened to spell out words, and create great wall decorations or photo props. Mix together glue, cornstarch, and water; dip the hemp rope in the glue mixture; then form the letters. If you want to include colors, add food coloring to the glue. Make sure the words look exactly the way you want them before letting them sit to dry, and the result will be cute, cursive words! 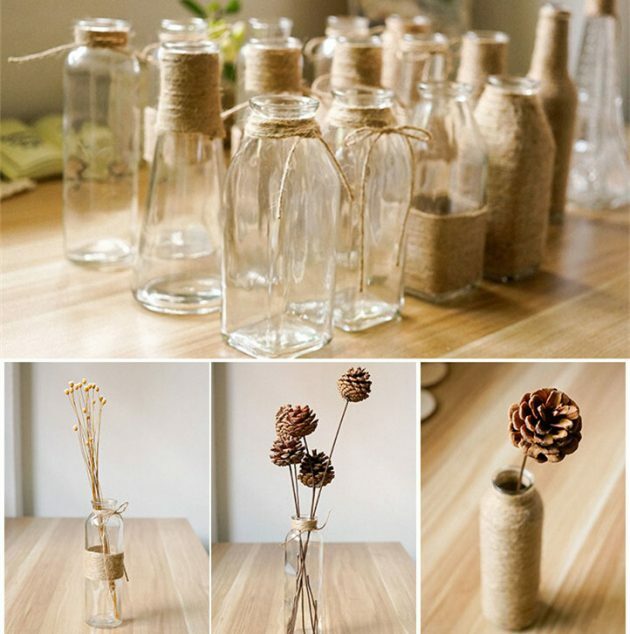 Don’t throw away your empty wine bottles or old vases. Instead, refinish them with hemp rope. Wind the rope tightly around the container, and glue it in place. 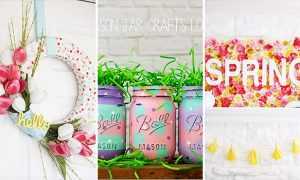 Add colored rope swirls and flowers to the finished product for a bit of pizzazz. Using a small balloon and the same glue concoction you had for the letters, you can create decorative hemp balls. 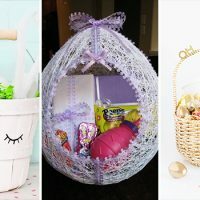 Wrap the twine dipped in glue around the balloon to shape a twine ball. When it’s dry, pop the balloon; the twine should hold its shape. Spray paint the balls the color of your choice, and display them in a bowl on your coffee table. Crocheted hemp ropes that dangle from a braided top can make a surprisingly attractive window covering. If you crochet the ropes yourself, weave decorative beads throughout. These can be hung loosely over doorways or windows for a nature-friendly look. Hemp can be used to make beautiful wall decor, especially when stamped with tribal or floral patterns. You can also take colored hemp rope and let it hang loosely over a rod. Use several different colors for a rainbow effect. Take an old window and remove the glass panes. Use hemp rope to weave stars, swirls, and patterns through the now-open spaces. This makes a pretty wall hanging or standing item you may place above your mantel. 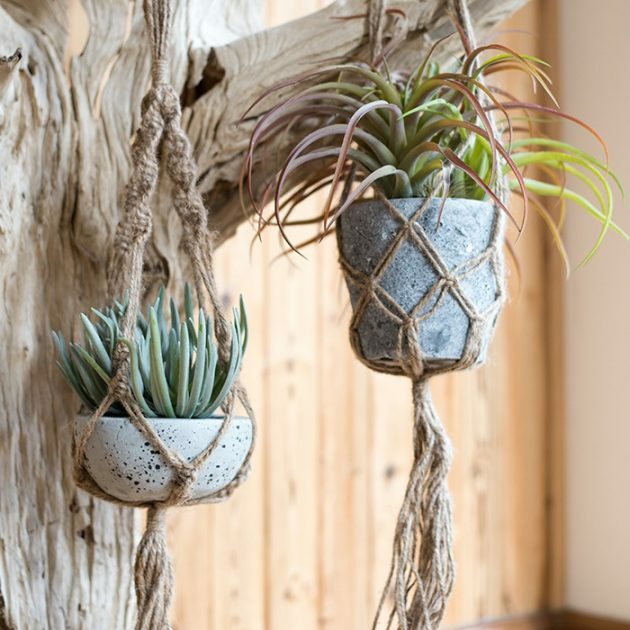 Not only does hemp rope make great baskets, but it can also be used to create a hanging hammock for your plants. 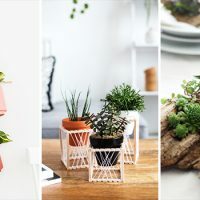 Use one or the other to display your indoor greenery, and incorporate even more sustainable nature into your home!